Need inspiration, fresh ideas or just need a good laugh? This episode of Should I Start A Podcast offers up all three. In this show, I had the immense pleasure of talking to a good friend of mine, Dave Eddy. 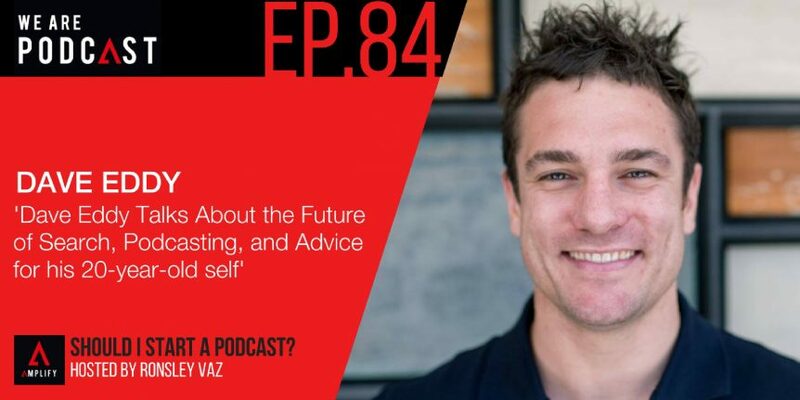 Dave is a podcast host, digital marketer, serial entrepreneur and all-round brilliant soul. With a background in business marketing and psychology, Dave spent seven years working with over 500 business clients in big marketing and advertising firms. He then decided to start a digital marketing consulting business. In his spare time he co-founded Camplify and started a podcast, The Location Station. With over 30 episodes, the show focuses on clever or innovative marketing ideas for location-based business growth.